ntroduction: Ivar, a musician and songwriter, has been a member of several bands but works independently today. About Ivar: He was born in Iceland on a small volcanic island in the year when the Beatles released their first album. When he was ten years old, he and his family moved to escape the volcanic eruption. At the same age, he learned his first guitar chords. That was the beginning of his musical career. Ivar and his friends founded their first band when he was about thirteen years old. They named the band “Make It” and often played at school dances. He and his friends would rehearse in the basement of his parents' house. Many musicians rehearsed with them there. The best known of them was the Icelandic musician, Bjork. 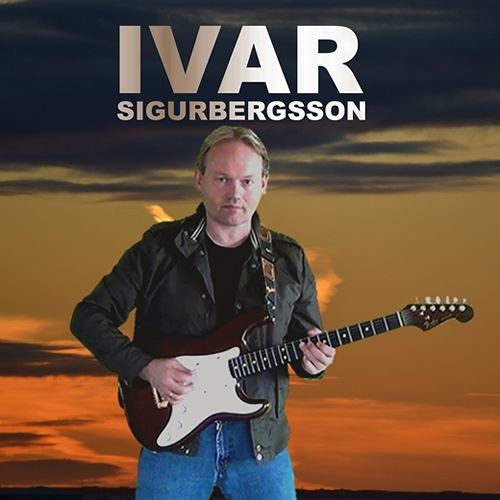 As a teenager, Ivar studied both the classical guitar and the electric guitar. He later took some private classical piano lessons. For a while afterwards, he taught students to play the keyboard and guitar. Ivar went on to graduate from university with a B.Ed. degree. A schoolteacher, he has taught music education at public primary schools for several years. Music is Ivar’s life and passion. He is a songwriter, a singer, and a guitar and keyboard player. The musical genre he plays could probably be classified as indie pop music. In addition, he enjoys listening to all kinds of music. Some of the musicians he appreciates include Bach, Paco de Lucia, Santana, U2, Bryan Ferry, Coldplay, and Adele. More than anything else, he enjoys producing music and playing for those who enjoy his music. (Icelandic) Ívar Sigurbergsson er tónlistarmaður sem hefur starfað í ýmsum hljómsveitum eins og hljómsveitunum Bogart og Dada en starfar nú sjálfstætt.